If you’d like the option to reply to messages via email, all you have to do is enable email notifications for messages. By default, notifications are enabled, but you can double check in your account settings. When a member sends you a message, you’ll receive an email notification from messages@meetup.com. You can reply directly to this email, and we’ll notify the recipient of your response with a message, visible to both you and the member(s) you’re responding to on the site and in the app. Other Meetup notification emails (new Meetup announcements, reminders, etc.) arrive from info@meetup.com. This email address is not monitored and is used only for automated outgoing email notifications. 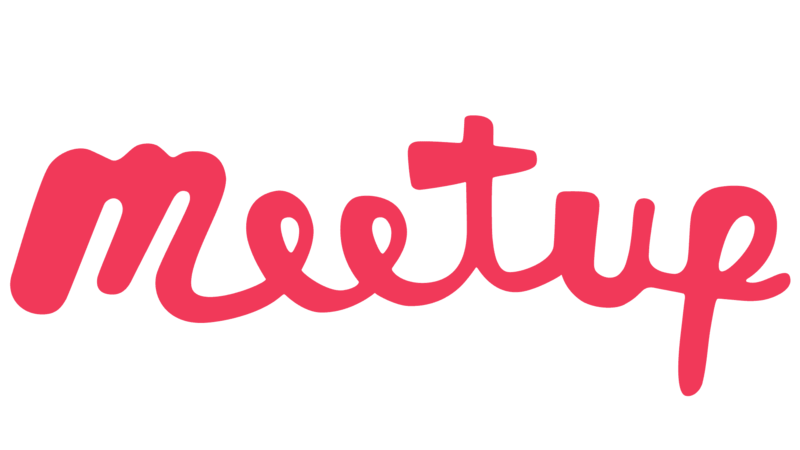 If you receive a notification from info@meetup.com and want to respond, check the email for a link to the sender's Meetup profile. From there, click on the sender's name to visit their profile and send them a message.